1. 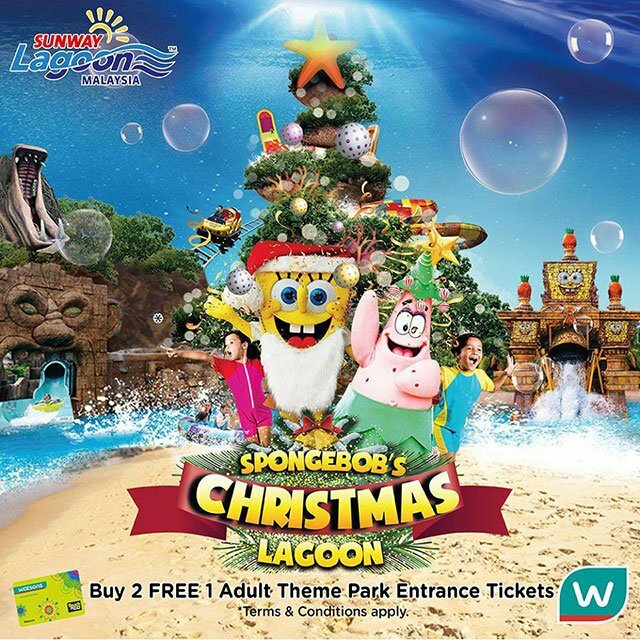 To redeem offer, simply flash the Facebook/ Line/ EDM or SMS along with your Watsons VIP Card. 2. Must purchase 2 (two) pcs adult ticket in published rate to entitle 1 (one) adult ticket. 3. 1 (one) person can only redeem the offer with 1 (one) e-voucher from email/SMS. 4. 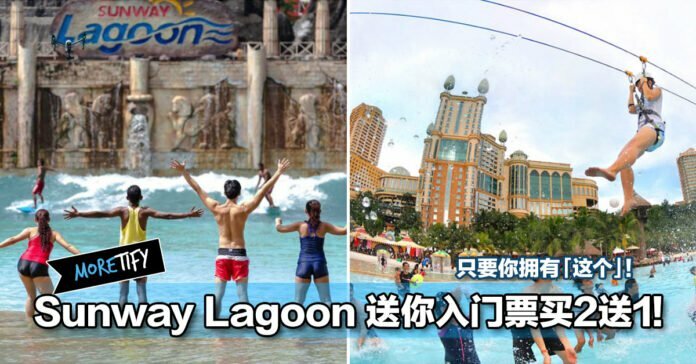 This promotion is not valid for Malaysia Public Holidays (including Selangor & Wilayah Persekutuan). 5. Not valid with other on-going promotions, discounts and offers. 6. Promo valid till 31 December 2016. 7. Child denotes those above 90cm in height and age 12 years and below. 「Senior Citizen」denotes age from 55 years and above. 8. 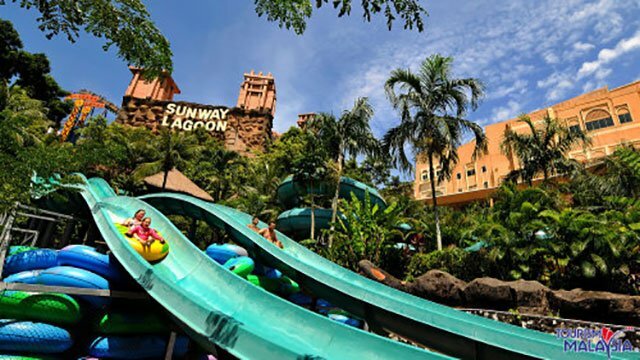 The management of Sunway Lagoon and Watsons Malaysia reserves the right to amend the terms and conditions without prior notice.